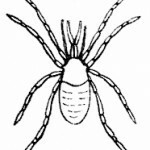 A wonderful and unique collection of black and white bug images. 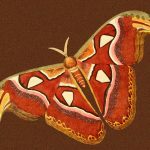 From the beautiful to the creepy, these pictures of insects are perfect for someone needing copyright free images for their next craft or website project. 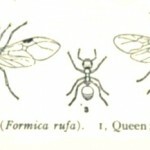 Vintage ant illustrations from encyclopedias and natural history texts. From the cute and teeny to the large and militant, this collection of beetle images has something for everyone. 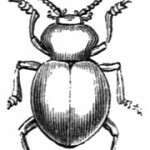 Not all bugs are created equal and they don\'t enjoy the same coverage in old printed works. This group of artful insects simply don\'t have a category of their own; yet. Copyright free, vintage butterfly drawings. Includes moths, butterflies and caterpillers in both black and white and full-color. Making honey, hunting pollen or just flying around. 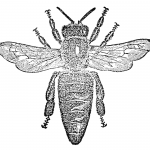 Drawings of everything we love about bees. Fanciful and realistic drawings of one of those somewhat harmless bugs we all love to hate - the fly. 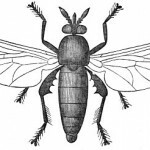 From the common housefly to exotic species from around the world. They jump, leap and sometimes fly but they sure get around fast. 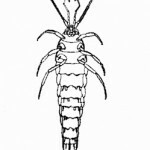 Act fast before these grasshopper drawings hop away. Often associated with Halloween, spiders are truly fascinating creatures. Don\'t you just wanna take a peek at our spider collection? 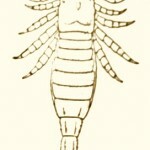 The safest scorpions in the world, unless you get a paper cut after printing one of these fantastic vintage drawings.